The elegantly lanky form of the Charlton Sofa illustrates its traditional design influence. Gently outward-leaning sheltering arms encase its elegant single bench seat. With its elevated, curved wooden legs, this sweet sofa design is a clear winner. This is an aniline leather that has a distressed, oily pull-up featuring a natural grain, highlighting the handcrafted nature of leather with aged appeal. Leather is a natural product and as such there will be variations between the product demonstrated and the one received. 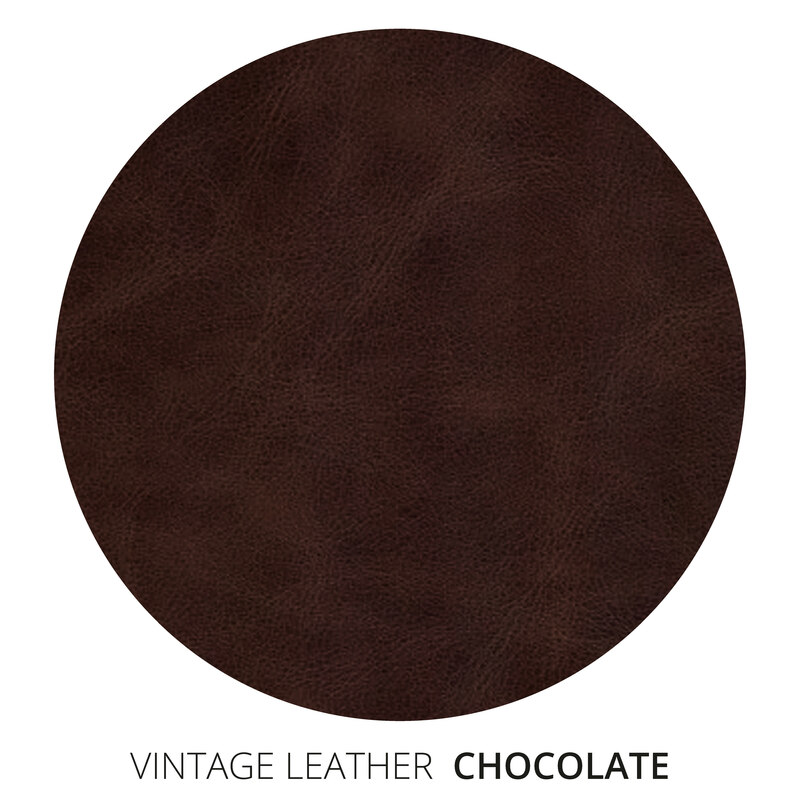 Please view the full-size leather swatch to see the intricacies of the leather used to upholster products.